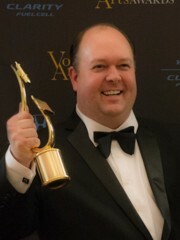 As a voice artist, you are running a voiceover business. You’re in the driver’s seat, securing clients, keeping them happy and then securing more clients. It’s an endless cycle and growth is the name of the game. Growing your voiceover business is extremely important if you want to keep your business thriving and your career continuing onwards to ever better and greater things. It’s not always easy to keep getting bigger and better, but if there’s one man who knows about how to grow a voiceover business, it’s J Michael Collins. 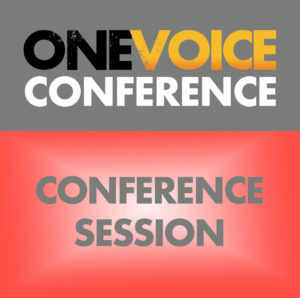 J Michael Collins is back at One Voice 2019, hosting his own talk on how you can keep expanding your voiceover revenue stream, to make sure that your business keeps growing and you always have the work you need to keep yourself financially secure and stable.